While completing this week’s reading assignments for class, I was intrigued by Maintenance and Aesthetics, a chapter from Darrin Nordahl’s book Public Produce: The New Urban Agriculture. Nordahl makes a compelling argument for “municipal agriculture,” that is, the integration of food policy and urban and peri-urban agriculture activities with local governments and public space planning. Concerns about landscaping maintenance and aesthetics are what typically dictate the types of plants that are chosen for public and semi-public spaces, Nordahl explains, and edible plants are generally thought of as unattractive, messy, and time consuming or difficult to maintain. However, with research, planning, and even some input from local communities, a municipality could select edible plants that are appropriate for the region and space, have manageable harvests, and demand the same – if not less – maintenance than ornamental plants to incorporate into urban and suburban spaces (Nordahl, 2009). Food waste is a critical global issue, especially considering the concurrent issue of global food security, and the active management of food that is growing intentionally or unintentionally in public, semi-public, and private spaces is one way that municipalities can help address both problems at the local level. The deliberate planting of trees and plants that produce edible fruit should be done with foresight to the harvesting of those fruits. But what about edible plants that were selected primarily for their aesthetic qualities with no thought to what would happen once their fruits began to drop? 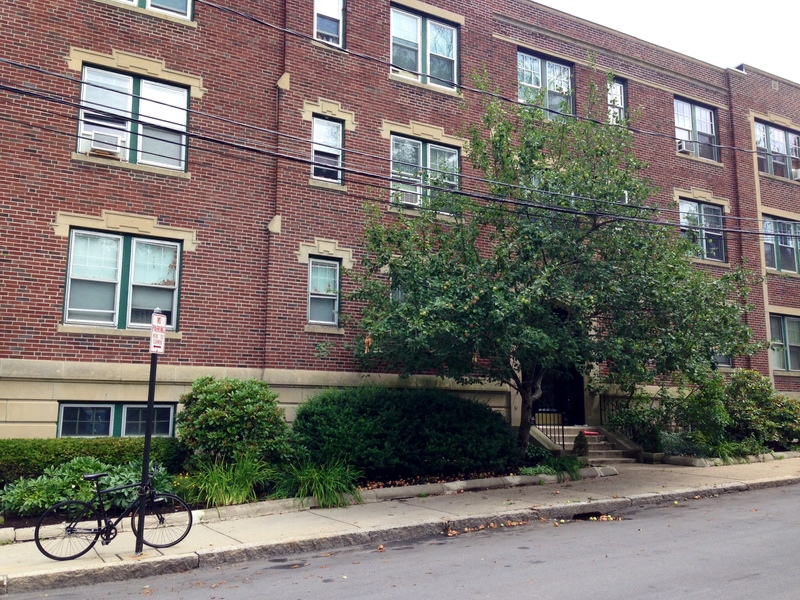 What about trees planted outside residences many years ago by enthusiastic property managers, homeowners, or residents who have since moved? Nordahl writes about his personal experience in Berkeley, CA, where he witnessed little- to- no fruit wasted beneath apple, orange, and fig trees growing in public spaces and was once even encouraged to pick fruit from a fig tree by a man who planted and cared for it in a public sidewalk bed across from his residence (Nordahl, 2009, p. 101). I had quite a different experience recently. 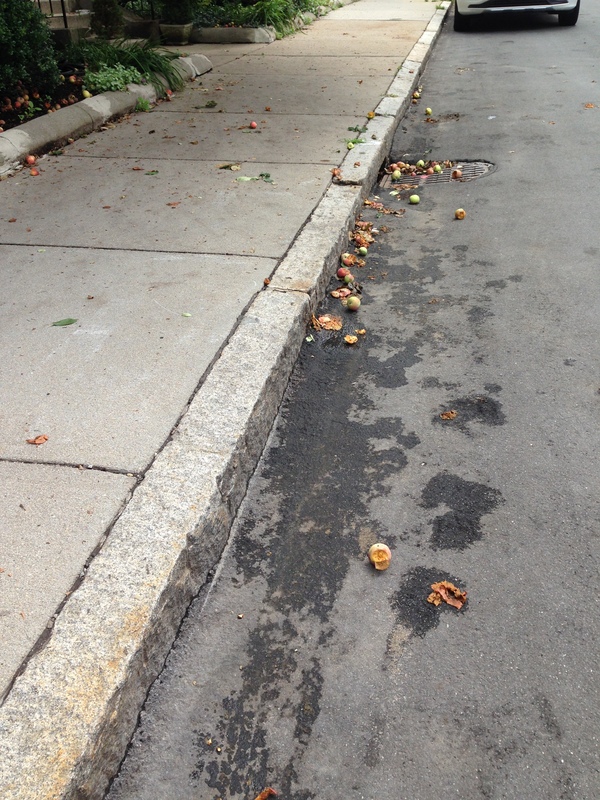 Walking through my neighborhood here in Boston I noticed an apple tree that not only had branches full of fruit, but had also started to drop them onto the sidewalk. In fact, it was the presence of an apple that had likely been kicked down the sidewalk that first captured my attention and it was a trail of apples in various stages of rot that led me to the source. Some of the apples lying beneath the tree still looked perfectly edible, but I hesitated to pick them up. The mess and quantity of fruit on the ground made me doubtful that residents of the street or other passersby were as eager as I was to take advantage of the local harvest, but the tree had been planted directly outside the front door of a residential building and I felt that the apples belonged to the residents, whether they wanted them or not. 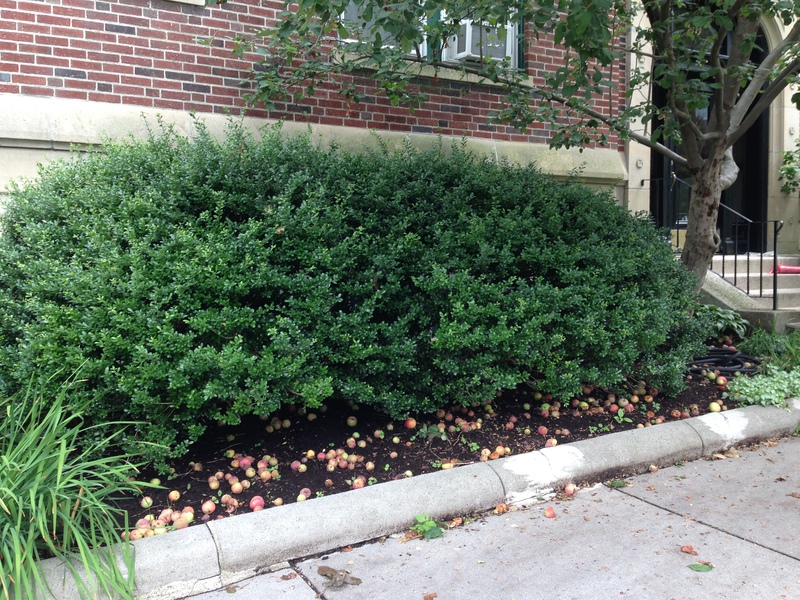 I have seen a number of other fruits growing throughout Boston. Some are clearly on private property, some on public land, and others fall somewhere in between: that gray area where you don’t know whether it would be okay to pick the fruit and you’re not even sure who you would ask for permission. This is where I believe municipalities could play a vital role in the management of food already growing in their jurisdictions, especially if they are not ready to actively plan and plant edible landscapes. Local governments could provide information that is clear and easily accessible by the public in order to communicate rules and regulations surrounding the harvesting of food growing in various types of outdoor spaces. 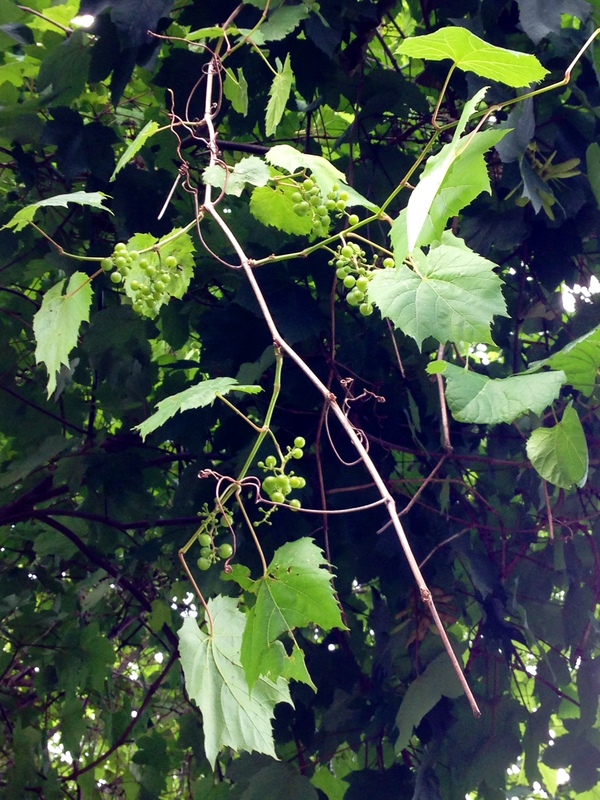 They could provide definitions and examples of public, semi-public, and private spaces and clarify the gray areas of harvesting rights, such as fruits that drop onto a public sidewalk from a tree growing on private property or plants like grape vines that may spread from private properties into spaces where ownership is unclear. They could provide information on the repercussions of breaking the rules and regulations and let citizens know if a plant is not safe to pick due to the quality of the soil, water, or air where it is growing. Information could be communicated online, in printed materials, or on signs in parks and other spaces where the harvesting of fruits would be welcomed (or unwelcome). A “fruit-sharing” database could be created to connect property owners who don’t harvest their fruit or can’t use it all with people who want to harvest and use it, or with food rescue operations and gleaning groups. Find Fruit, a website and app that was created in 2009 but is no longer functional, attempted to do this. 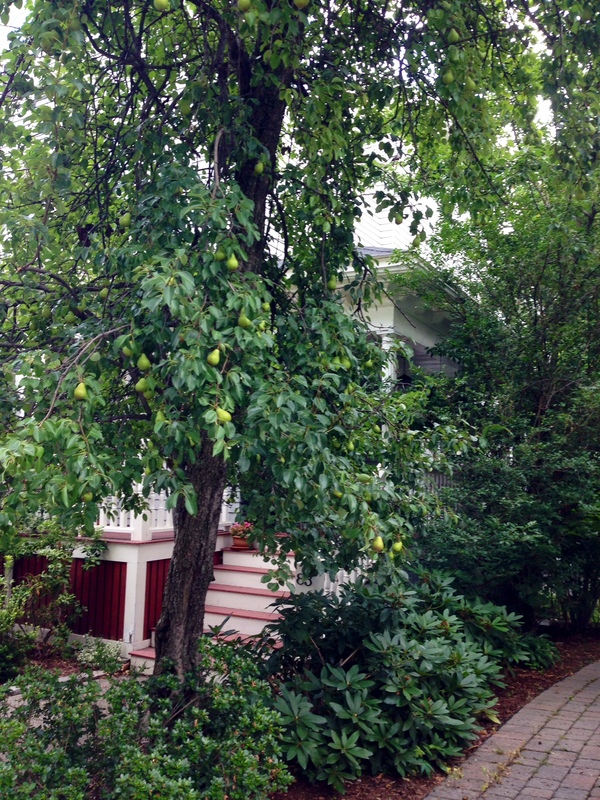 Another resource, Falling Fruit, is a free online map where anybody can submit a location and description of edible plants and trees, however this information may be more accurate and reliable if created and managed by municipalities instead of through crowdsourcing. 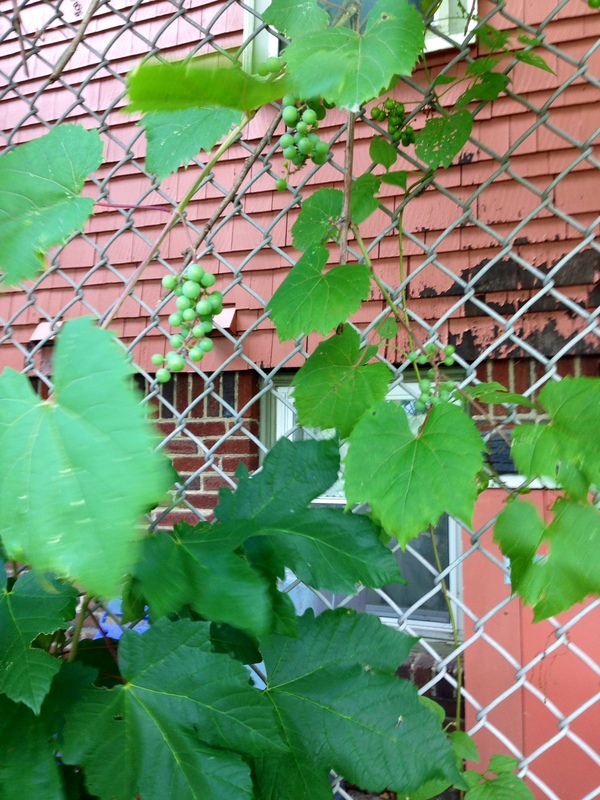 On its website, the City of Boston has created a map of Urban Orchards, some of which are in public parks and available to everyone and some that are in community gardens or schoolyards and are only available to employees or community garden members. This is a good start, but there are many more trees and plants in the city that produce food and the local government could use them as an opportunity to educate and engage citizens around the issues of local food waste and food security, while letting us know that free, healthy produce might be growing right outside our front doors. Nordahl, D. (2009). Public Produce: The new urban agriculture. Washington, DC: Island Press. Posted 5 years ago by jocettelee. How Can We Make the Most of Garden-Based Learning?